The new website comes along with a new personal project I started working on this year. The project’s working title is “At 3 a.m.”, directly inspired by a quotation from The Crack-Up by F.S. Fitzgerald – “In the real dark night of the soul it is always three o’clock in the morning”. 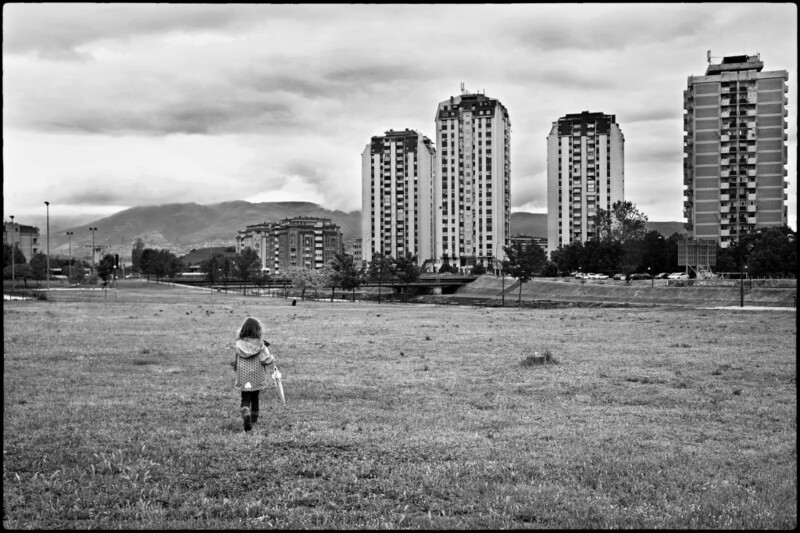 The project deals with (again) Skopje and its urban environment. After two other projects this will be a third one (hmmm…a trilogy in the making) starting off with the same subject. Off course this one deals with the unavoidable topic of SK2014. For those of you not familiar with SK2014 you can do a net search and I am sure there will be many entries through which you can familiarize with the topic, considering than many well-known international, as well local, media outlets have offered an opinion on the topic. Briefly, SK2014 labels a still –ongoing architectural revisionist project under which Macedonia’s capital Skopje is being built, torn apart, rebuilt, covered, masked, etc… resulting in a completely changed look. It has been going on for several years and 2014 is supposed to be the year when Skopje will get its final facelift, thus the name of the project SK2014. which was an initial trigger. It is the starting photo of the project. The idea for the project needed some more time to ripen, since this photo, but now, as the architectural project is nearing its end, I feel it is the right time for me to start my photo project. It feels necessary for me to do this project. The city has changed so much, to the point of being unrecognizable. Photographing it, it will be my way of making sense of it, of coming to terms with the city. It will be a way of exploring Skopje, finding my way through it and trying to feel and understand its new face, its new skin and what’s under it has. *As the project progresses I will post new photos regularly here and on the web site’s home page so if interested feel free to visit on regular basis.